January 5, 2002, a young Zach Shafron watched his beloved Cleveland Browns take on the Steelers with Backup QB Kelly Holcomb under center at Heinz Field. It was Wild Card Weekend and the future was apparently bright. The Browns got off to a 14-0 start in Pittsburgh and things looked great. 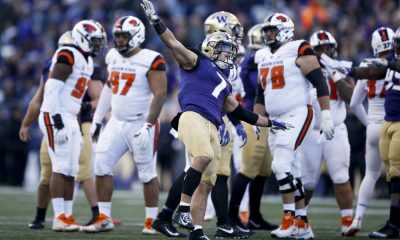 Unfortunately, everything fell apart as the game went on and the Dawgs ended up losing, 36-33, in heartbreaking fashion. How did everything so good get so bad? Since that game in Pittsburgh some 16 years ago, the Browns have been terrible. Yeah, they won 10 games in 2007, but they didn’t make the playoffs that year. Other than that it’s been an abomination, a disgrace, a failure -over and over again. 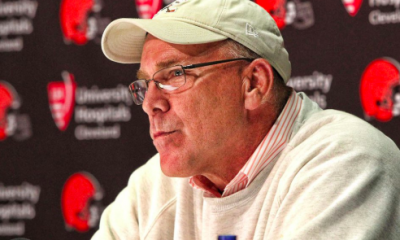 Hue Jackson was supposed to bring hope to this franchise, but he did the exact opposite. The Browns could not find a way to win, literally going 0-16 one year and embarrassing the city so much that we had a mock-parade because of it. When Tyrod Taylor sustained a concussion on Thursday Night Football, it was time. 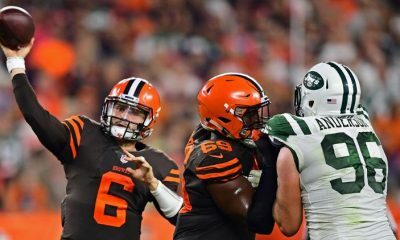 Baker Mayfield became the starting quarterback as the team fought hard against the Jets and ended up winning, opening up those ‘fridges and giving Browns fans the beer they deserved. 21-17. Browns win. 1-1-1. Baker Mayfield had arrived. Baker Mayfield darts into the end zone!! The future is now!! A couple weeks later and a loss to those same Steelers got Hue Jackson fired. 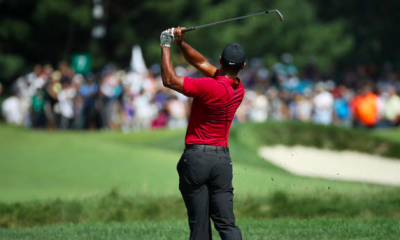 A combined record of 3-36-1 is the disgrace he became. Gregg Williams took over as head coach and Freddie Kitchens as offensive coordinator. 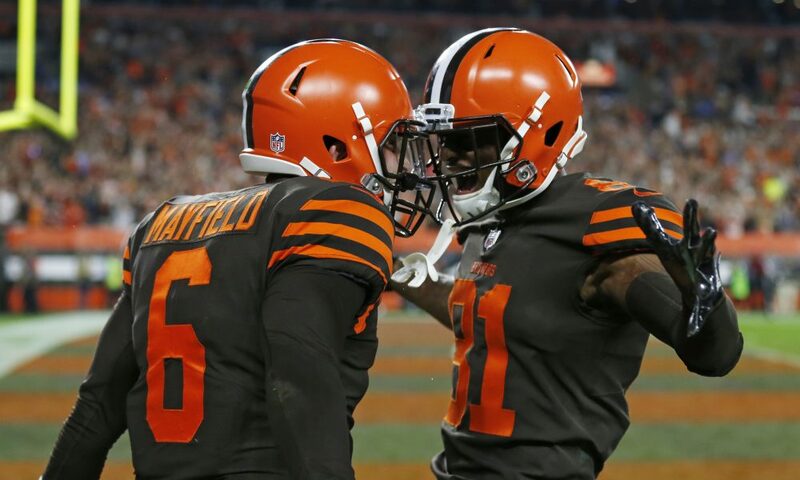 The Browns ripped off wins against the Falcons, Bengals, Panthers, Broncos, and the Bengals again. 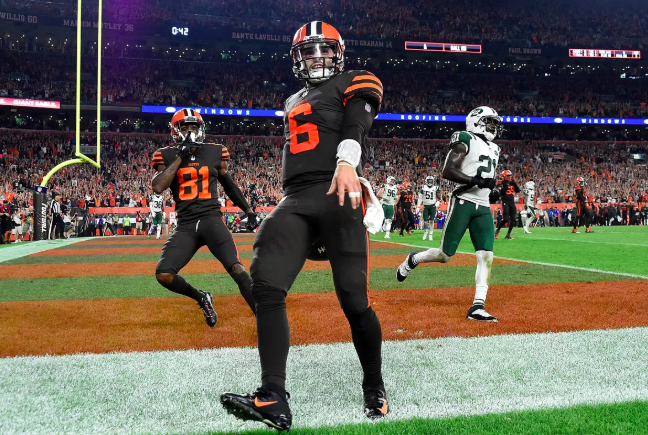 It was a new-era of Browns football and Baker was leading the charge. 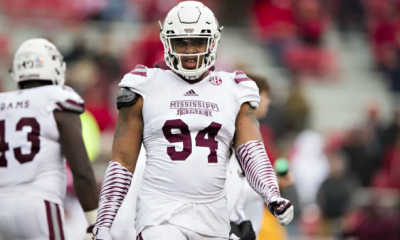 However, it’s names like Mayfield, Chubb, Landry, Njoku, Garrett, Ward and more that are bound to change that fact in the coming years. 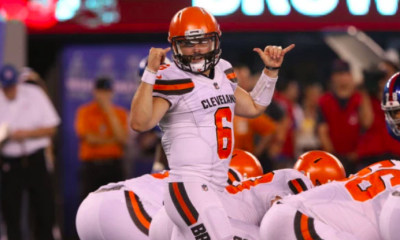 This team is no longer a joke, a laughing matter, something that is a guaranteed loss each week and a win for every other city when they play Cleveland. The Browns are back. 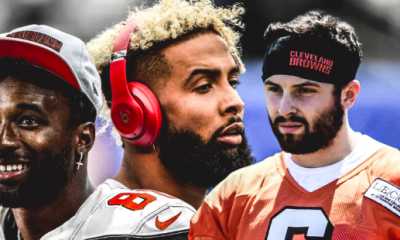 No, actually, led by Baker and Kitchens, this team is poised to make a run and get back to those coveted playoffs and maybe even this franchise’s first Super Bowl. It is no longer just a joke. We aren’t laughing anymore watching everyone else’s team each year. 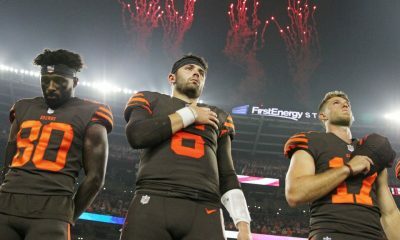 Our Browns are bound to represent the AFC sooner or later and I will be damn proud to watch them on the biggest stage there is in the NFL. The great Coach Paul Brown said, “When you win, say nothing. 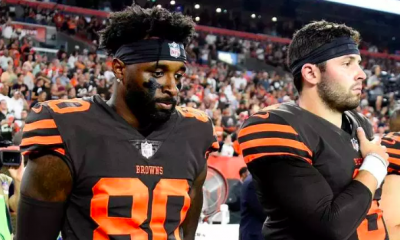 When you lose, say less.” The Browns have done a helluva lot of losing in my lifetime and it is about time to change the narrative in the coming years. This city is hungry for a Super Bowl and damn well deserves it.